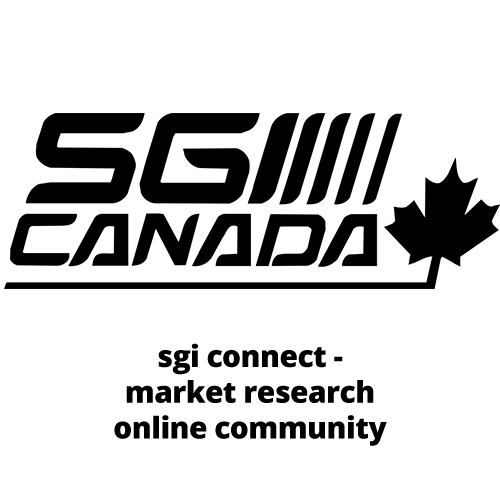 We work with clients of all sizes across a wide range of industries. 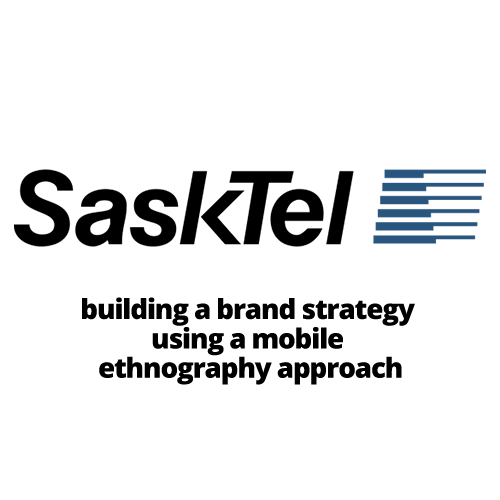 Using innovative research techniques and new technologies, we are compelling storytellers, guiding clients through their decision-making process. 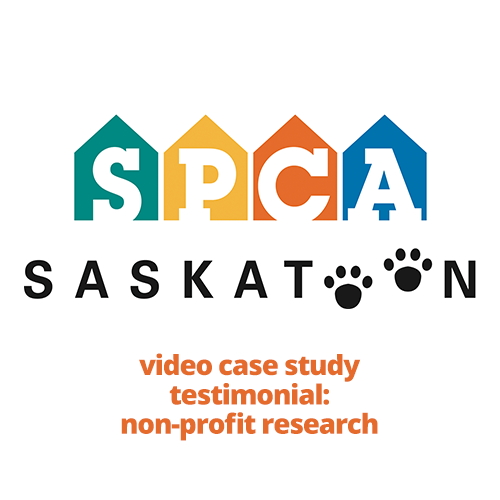 Throughout 2018, Insightrix worked with the Saskatoon SPCA on several projects to help them better serve their community. 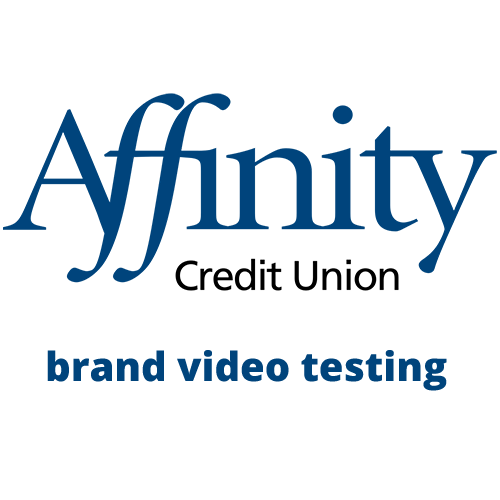 In late 2017, Affinity Credit Union contracted Insightrix Research to conduct creative pre-testing for its branding campaign, using Insightrix AdCheck. 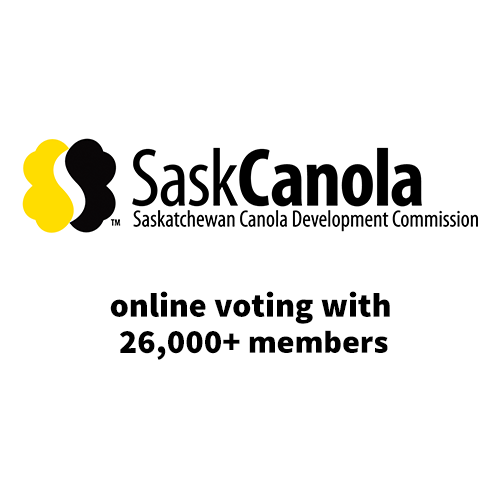 SaskCanola (Saskatchewan Canola Development Commission), a producer-led organization, successfully conducts online elections by using Insightrix Online Voting software among its 26,000 members. In early 2014, Saskatchewan Government Insurance (SGI) and SGI Canada wanted a solution to bring themselves closer to their brokers and customers. 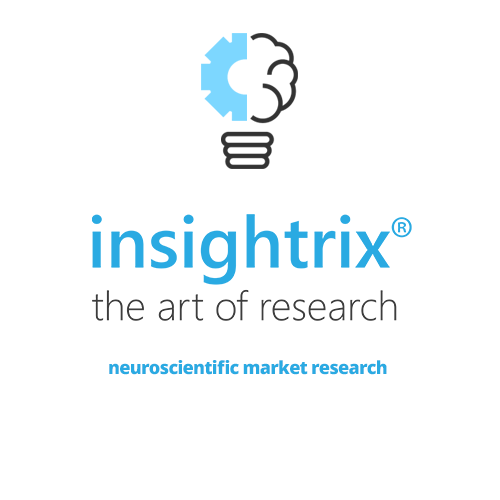 In April of 2017, a leading insurance firm contracted Insightrix Research Inc. to conduct neuroscientific market research testing on distracted and impaired driving television advertisements among Saskatchewan residents. 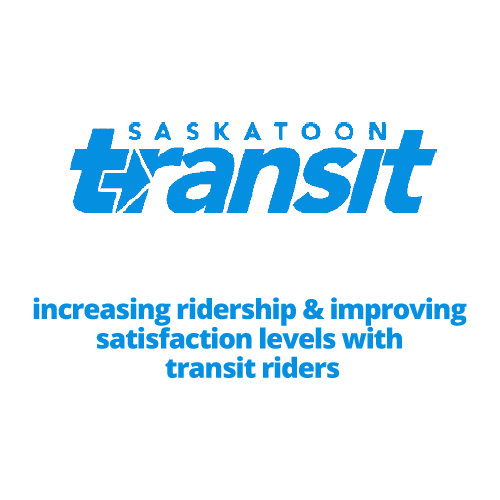 Insightrix worked with Saskatoon Transit to help them in their goal of increasing ridership and improving satisfaction among current transit riders. 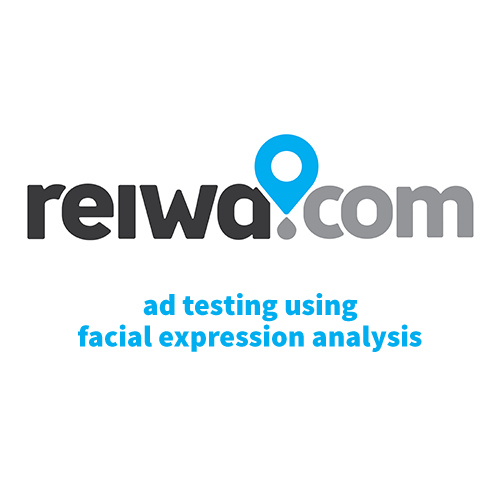 The Real Estate Institute of Western Australia (REIWA) challenged Insightrix to help them determine the level of engagement, attention and emotional connection TV audiences had with REIWA’s recent “Take a Stickybeak” advertising campaign. 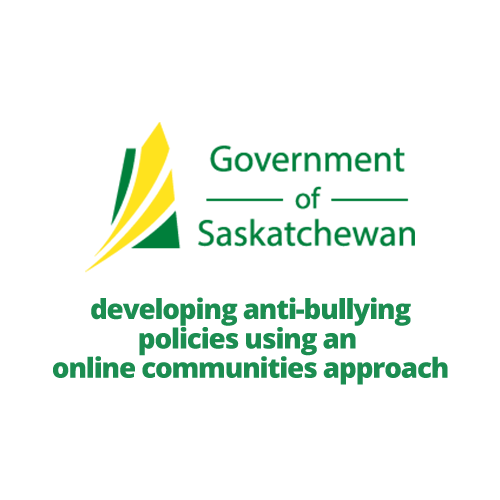 As part of its investigation into the need for a provincial anti-bullying strategy, the Saskatchewan Government challenged Insightrix to develop and deliver the most effective public consultation process. 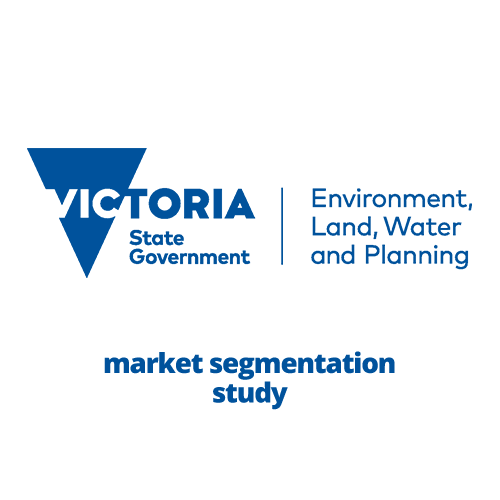 SaskTel needed to determine current perceptions of its brand, and understand how customers are using their telecommunication services in their daily lives. 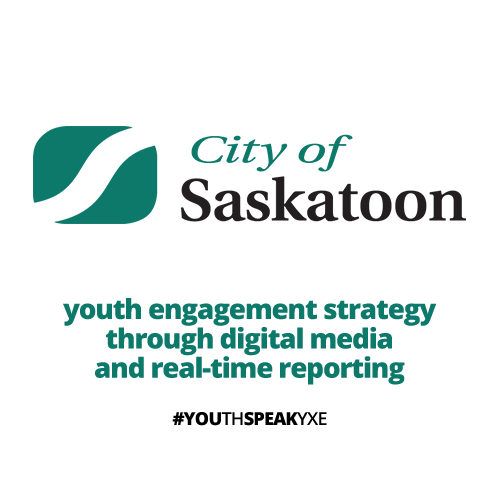 To collaborate on issues impacting urban youth in Saskatoon, Insightrix Digital worked with the City of Saskatoon to create a social media strategy.